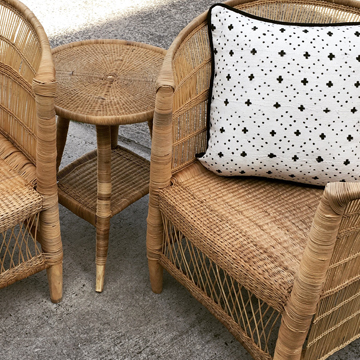 Many rare unique tribal pieces, handmade and ethically produced homewares and furniture. 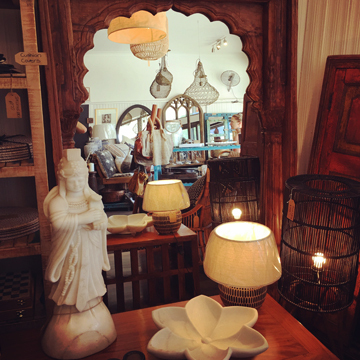 We have a wide range of beautiful homewares, tableware, mirrors, wall art and gifts. 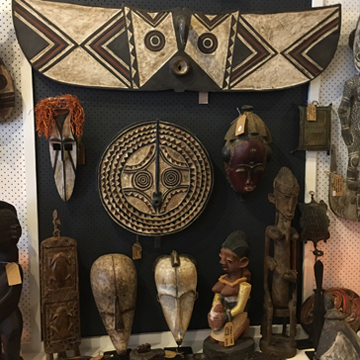 We have the biggest collection of rare and unique tribal pieces. Furniture, cabinets, chest, stools, table & chairs. 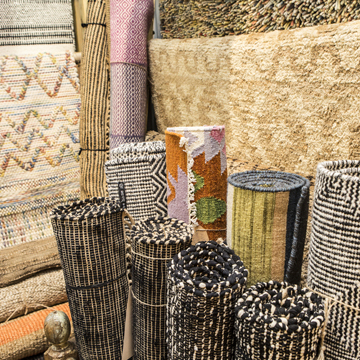 Our rugs are ethically produced, competitively priced and of good quality. 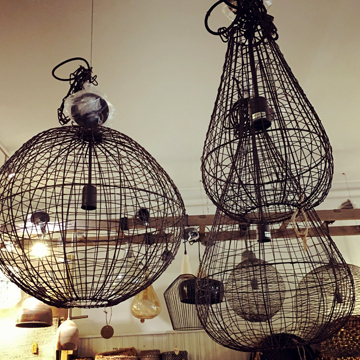 Cocoon Trading began as a small shop in Coledale, with the aim of bringing as many unique, hand made and ethically produced homeware and furniture pieces to the area as possible. We wanted to create an Alladin's cave. A place full of hidden treasures. We quickly outgrew that space and are now in Thirroul. 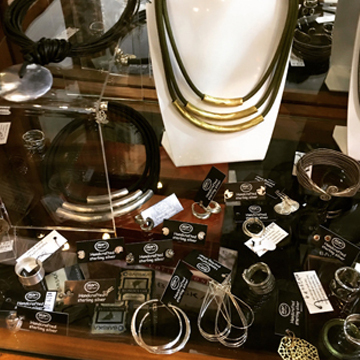 There's nothing we love more at Cocoon Trading Thirroul than finding those special pieces and bringing them to you at affordable prices. To see a happy customer who has found something special makes it all worthwhile.